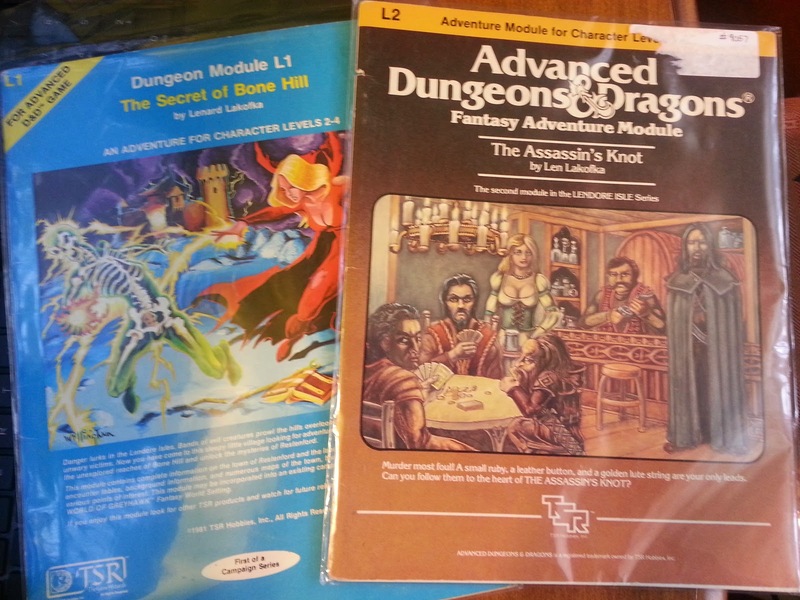 Those who followed Greyhawkery recently may have seen my post last week on old classic Greyhawk modules that I need for my collection. Quick to answer was prolific blogger and fellow Midwesterner, Timothy Brannan of The Other Side blog. 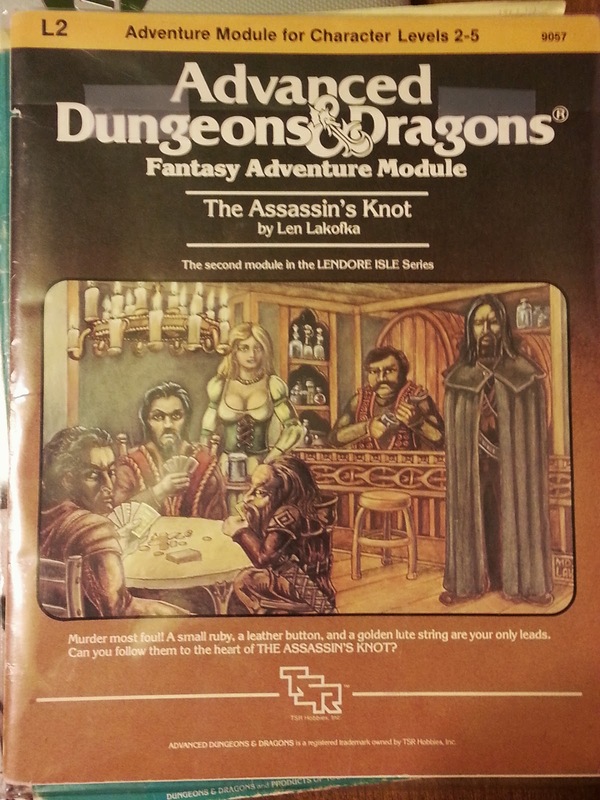 Thanks to the trade we worked out, I am now in possession of an amazingly good copy of L2 The Assassin's Knot by Len Lakofka. The Assassin's Knot is the second in the Lendore Isle series which began with the better known L1 The Secret of Bone Hill. I got my copy of Bone Hill at GenCon a few years ago but have never ran it (there's many I haven't). Now with both L1 and L2 I have a pretty complete story line at my disposal that is set in a remote area of Greyhawk which I'm pretty sure I've never used in my own campaigns. Interestingly I discovered there is more to the Lendore series. L3 Deep Dwarven Delve was published as part of the D&D silver anniversary collection. I assume it's a continuation of whatever Bone Hill started but this is another adventure I do not possess (great). Len Lakofka also put out another sequel called Devilspawn through Dragonsfoot which I can't count for my collection since it's not in print technically. The Assassin's Knot will do for now though. I believe collecting is a gradual process so no rush to get them all. I'm very pleased with the RPG trade process. Thanks again to Mr. Brannan and I'm sure we'll stay in touch. Welcome back loyal Greyhawk readers! 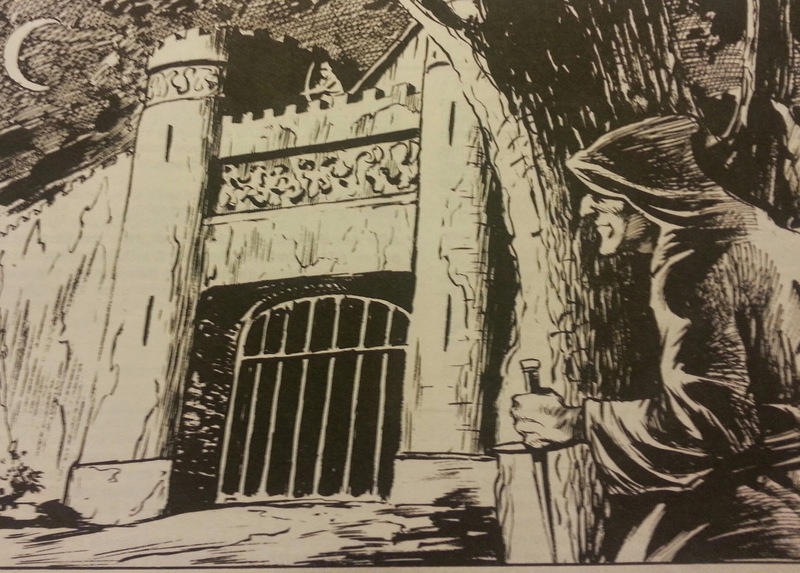 I'm here to promote a new page in the third chapter of our ongoing Castle Greyhawk graphic novel. 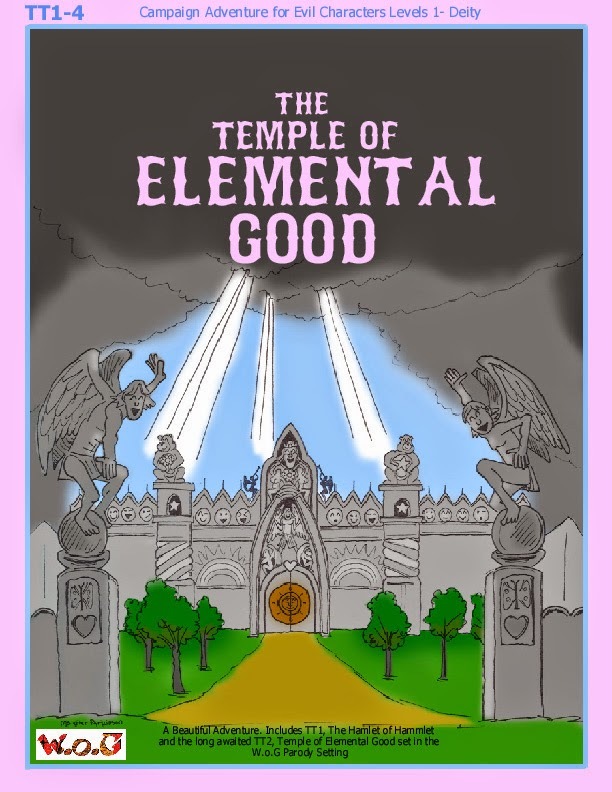 Check out page-fourteen and read some pertinent plots by amazing author Scott Casper. On our site you can also check the archives and follow the entire Castle Greyhawk story from the very beginning. Artist's Commentary: This page finally gives us a dose of every dungeon's most iconic threat, a trap. Scott gave me some interesting perspectives in this one, and we employed some creative use of text and sound effects which we do only for special cirumstances. The picture of Serten with his mace (pictured left) was also quite a bear, it took me three tries to get the view just right. And of course, there's the brick and stonework. My hand cramped but it was worth it. Remember that dungeon designers, use flagstones, it makes hiding a pressure plate easy. Looking forward to seeing how the party deals with the current set back. Stay tuned! I've been idle for the last week so today I thought I'd muse aloud about what out of print Greyhawk material I still need to finish my collection. I know many things can be had on PDF nowadays but part of the joy of being into a hobby like D&D is collecting classic hard copy books. 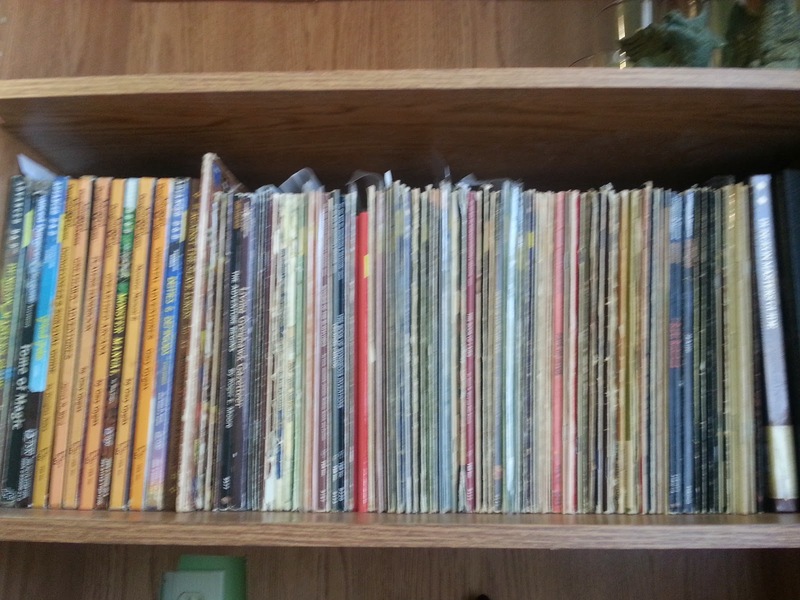 Beyond books there is a ridiculous amount of Greyhawk stuff out there, cards, minis, magazines and so on. No one could possibly get all of it. For me, modules and sourcebooks is what I've been keeping an eye out for, mainly at conventions like Gen Con. I don't do Ebays or Amazons because part of the thrill is hunting and finding them. I'm not above trading with others though so if any of these can be had let me know! N1: Against the Cult of the Reptile God I really want this one. Not sure how it's eluded me to this point. L2: Assassin's Knot Another one that I'm sure is easily had, but somehow has evaded my grasp. I7: Baltron's Beacon I could've swore I had this one but I'm not seeing it on my shelf. Return to the Tomb of Horrors This is a boxed set adventure but still one that I'd like to get someday just to see what new death traps they came up with. WG9: Gargoyle and WG11: Puppets Not necessarily cause I want to run them or even read them. Just to finish the collection! WG12: Valley of the Mage This is the big one. How do I not have a physical copy of this sourcebook? WGA1 Falcon's Revenge and WGA3: Flames of the Falcon The odd thing is I do have WGA 2: Falconmaster. How does that happen? WGQ1: Patriots of Ulek I don't have this but I need it for the collection. As I recall I was underwhelmed with the direction of adventures at that time and may have chose not to buy it when it was first released. "Are they worried about diluting the 5E customer money by supporting FR and other settings. or...are they out of new ideas. Are they incapable of producing a new setting that won't be compared to an earlier setting. If they do a dark, gritty setting will people just say its the 5E version of Dark Sun? If they make it generic will it be "just another Forgotten Realms". 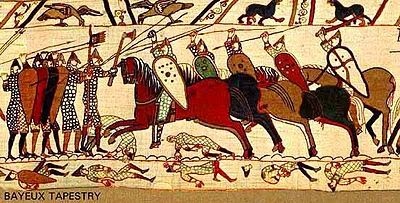 They can't make a new horror or kingdom management or arabian or plane-hopping setting without drawing comparisons to their older lines. Can they not come up with a new setting that doesn't remind people of other, previous settings? Is WotC scared of producing a new setting and having it fail? I am trying to understand why the Forgotten Realms is the default setting for 5E. Or more to the point, why aren't they producing a completely new setting?" The answers for all those questions above seem to be yes, because they are in a position where D&D does not take any risks. Wizards recognizes that it has several established brands of which Magic the Gathering and Forgotten Realms are their flagships. One might just as well wonder why the two haven't been merged already. It's probably because their media doesn't fit well, but moving on...Wizards doesn't seem to be in sourcebook mode right now (not even FR has one slated) but rather, have their focus on rules, novels and adventures which is perfectly understandable and okay. So with that in mind, my radical idea to respectfully incorporate all worlds of D&D is to go "all in" and tie their ongoing series of 5E storylines into the overall multiverse. One of the biggest successes of the last several years has been comic book movies and their shared universe appeal. It worked for Marvel and now DC movies and TV shows have moved to this format. Studio squabbles aside, it makes sense when you consider the source material. There is very few comics nowadays that are self contained and not part of the larger multiverse. Applied to RPGs it should be easy because Wizards (or rather Hasbro) owns all its properties and can use pretty much anything it wants however they want. So why stick with generic, Forgotten Realm-only products when the whole of D&D existence could be their playground? It's not like there isn't plenty of precedence. Planescape and Spelljammer as "settings" already tested the waters of trying to mix all game worlds together and they met with limited success during a time when many people say TSR was spread in too many directions. These two settings were all superb in their own right, but didn't help the base game worlds they glues together otherwise, especially considering some worlds were intentionally kept apart like Dark Suns' Athas. I hate to say it, but Planescape and Spelljammer weren't necessary to bring D&D together they just add more weight. All a DM needs to achieve this is a Gate or two. Around the same time in the pages of Dragon, Ed Greenwood was already mixing up the Realms and other worlds with his The Wizards Three articles. Top mages, Elminster, Mordenkainen and Dalamar (Dragonlance) and others would meet time to time to share stories and spells. This is the way Wizards should approach using their D&D properties. 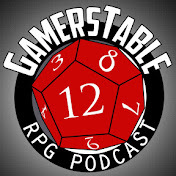 All worlds, characters, magic, dungeons, etc. should be in play across the board. Of course back in the Wizards Three article era, all the settings used contemporary timelines and since then I know Dragonlance, FR and Greyhawk's meta-plots have progressed at different rates. Still, if done right this could create epic storylines that can span many popular worlds and bring memorable and exciting threats into play. So far in 5E we've been introduced to a Tiamat/Cult of the Dragon plot and now the upcoming Elemental Evil story. Both are potent local threats, but they are also both multiversal threats that could simultaneously affect more than one world. I can think of one previous storyline that experimented with this to limited fame and the main villain was none other than Greyhawk's Vecna. The module Vecna Lives! started the arch-lich's scheme to become a greater god under the World of Greyhawk masthead. This adventure was originally self-contained, but later it was possible to follow it up with Vecna Reborn set in the Ravenloft setting and the generic D&D module Die Vecna Die! Three modules across potentially three worlds with one over-arcing storyline. 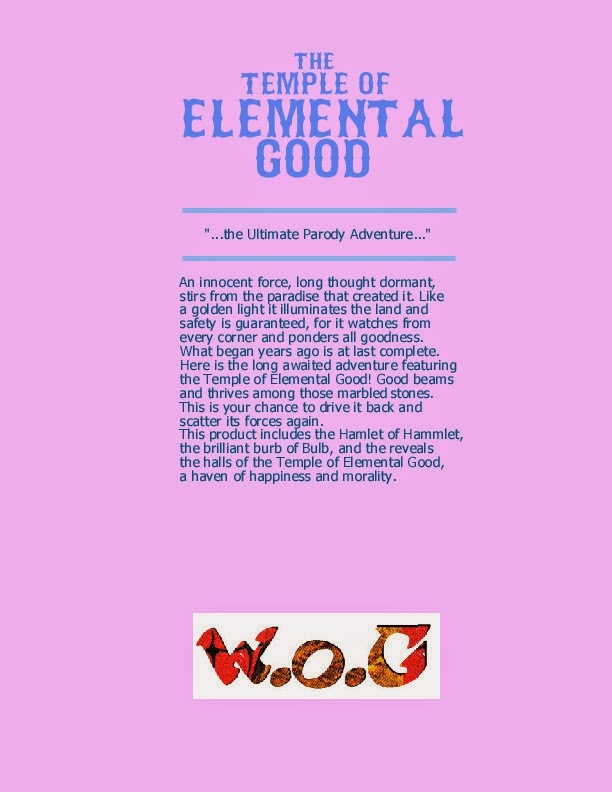 This method of cross-world adventure writing combined with the charm of the Wizards Three could keep Wizards' writers busy and its fans guessing for years to come. The best part is no new worlds have to be created and all current worlds and concepts are back in play, plus given a share of the spotlight that they deserve. Welcome back stalwart Greyhawk fans! I'm here to promote a new page in the third chapter of our ongoing Castle Greyhawk graphic novel. Check out lucky page-thirteen and read some riveting writing by prolific plotter Scott Casper. On our site you can also check the archives and follow the entire Castle Greyhawk story from the very beginning.